Please submit your recommendations online to All Health Care Services. A team that fills our home health care agency with pride. All Health Care Services wants to hear what you have to say. Getting sick can be prevented, but it is also inevitable. Even though it may be highly unlikely for us to fall ill, to get injured or to become disabled, there is still a chance that our health can weaken with age and the daily stresses we experience in our lives. You may have a loved one or a friend who is in this particular situation right now. 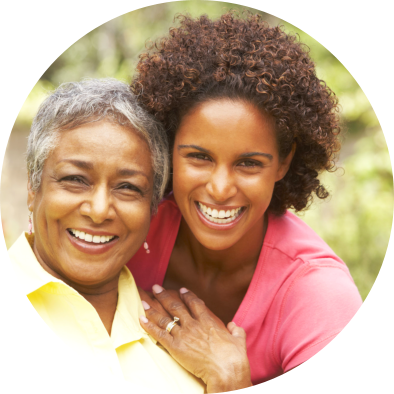 We know that a lot of families struggle with the difficulties of acquiring proper care for their loved ones. And when it is the health of our family that is in question, we can never settle for anything less than the utmost quality of care delivery. 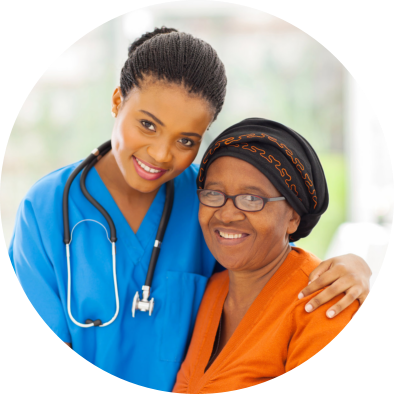 With All Health Care Services you can be sure that we give our all. 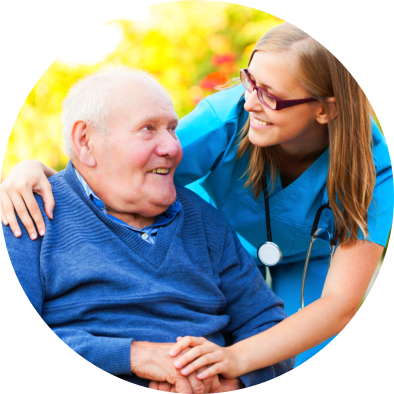 We go out and out in providing you with the supportive services and medical care that you may require at home. To put your mind at ease and to help you restore the pink of health, let our team be there to care for you. 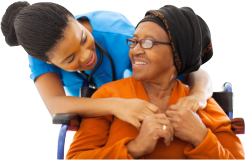 We have nurses, therapists, home health aides and medical social workers who are trained and experienced to help you cope with your health issues. Please call 561-487-0553 to get started as soon as possible. Thank you for trusting us!